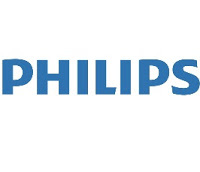 Philips Electronics India Limited, a subsidiary of the Netherlands-based Royal Philips Electronics, is the leading Health and Wellbeing company.Today, Philips is a simpler and more focused company with global leadership positions in key markets of Healthcare, Lighting and Consumer Lifestyle, addressing people’s Health and wellbeing needs and aspirations as its overarching theme.For the past 120 years our meaningful innovations have improved the quality of life for millions, creating a strong and trusted Philips brand with market access all over the world. The candidate should be B.E./B.Tech/M.E/M.Tech graduate from any recognized university. 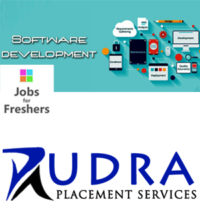 As a Software Engineer, the selected candidate Makes top level design based on the approved software requirement specification for simple modules. Performs the role of a project librarian by maintaining project documents/externally supplied documents and distribution of latest control copy of documents among the team members. 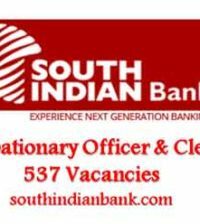 Interested and eligible candidates can apply this job through the given link below as soon as possible(Before the link expires).